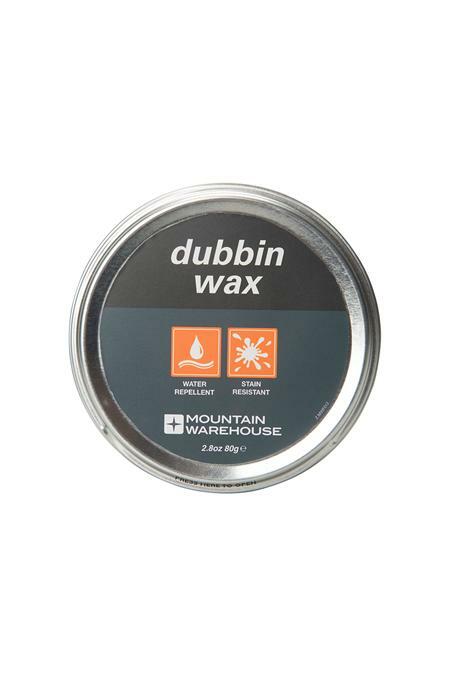 Dubbin is a wax product designed to maximise the water repellent properties of boots or shoes. 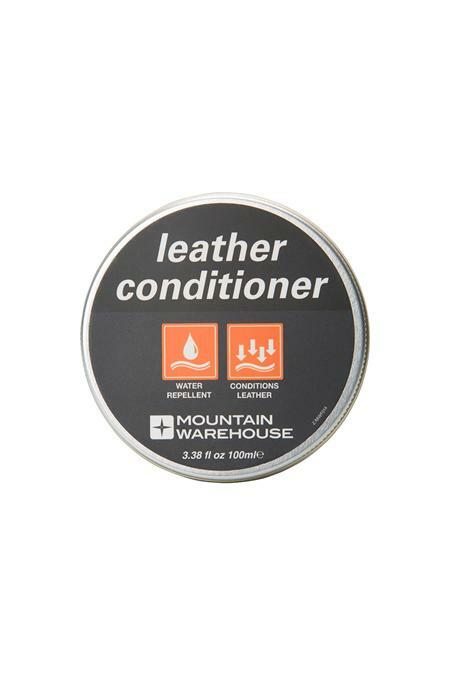 Dubbin will protect against dirt and stains and will help to keep leather soft. 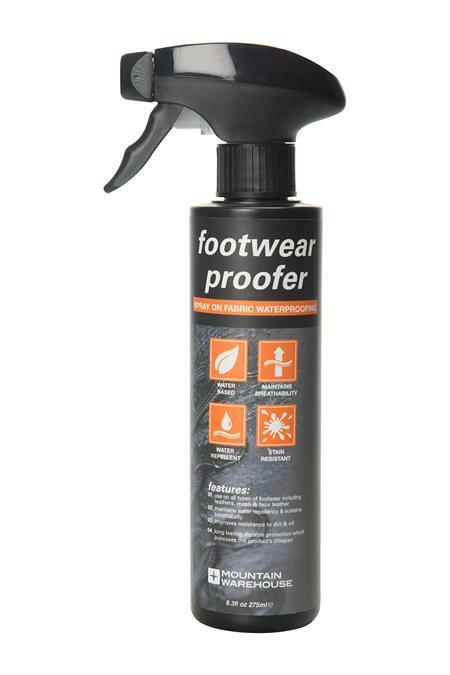 Ensure your leather boots or shoes are clean before applying dubbin, using a footwear brush if required. Use a hair dryer to gently heat the boots up, this will help the wax penetrate the leather. Be careful not to hold the hair dryer too close to the boots, or keep it in one place as overheating can cause the boots to dry out and crack. Similarly, don’t leave your boots near a radiator or open fire as this could also have the effect of drying out the leather. If the wax is too hard to rub in, carefully warm it up with a hair dryer. 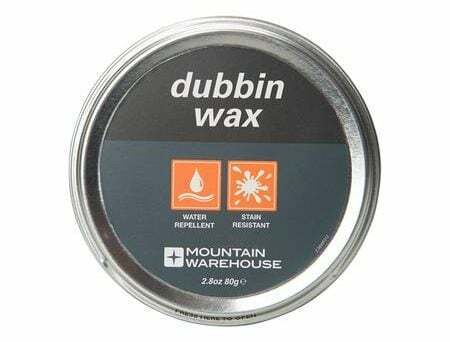 Apply a small amount of dubbin to a cloth and rub evenly over leather. Dubbing wax will leave a slightly oily film on leather (important for repelling water and dirt) and as such should be applied sparingly. 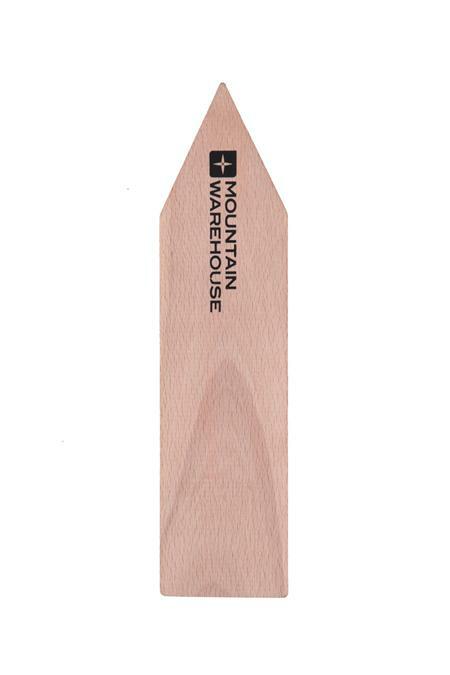 Repeat as many times as necessary, ensuring wax is spread evenly and sparingly each time. You may also wish to polish your boots if necessary. 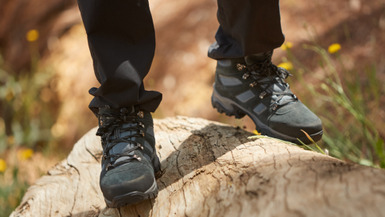 If you’ve cleaned and polished your boots and they’re still looking tired, take a look at our walking boots range. 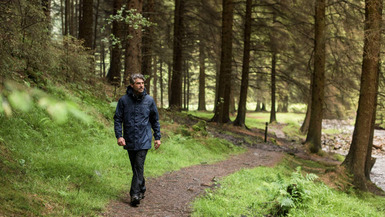 PREVIOUS ARTICLE How do I wash ski wear?